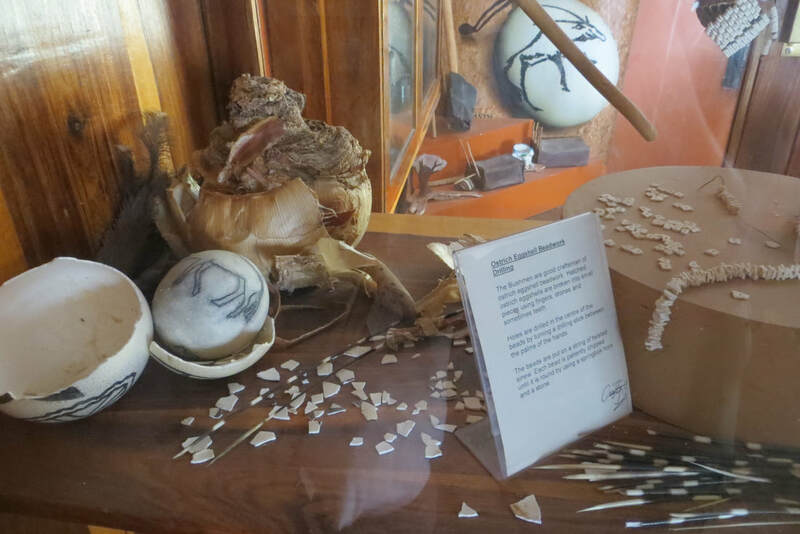 ​from ancient San tradition of the Kalahari. Earrings, necklaces, bracelets & more! Shop now or message us directly! 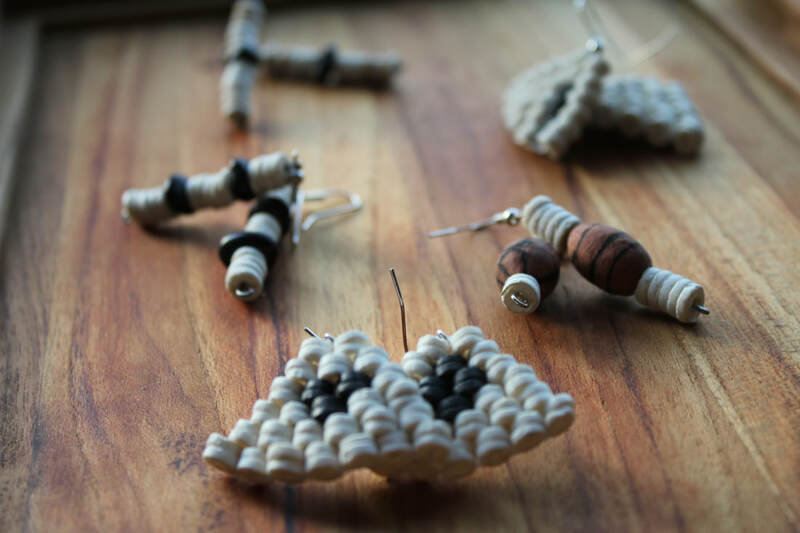 Seven female artisans lead this collective, based in Botswana. Learn more about each artist here!